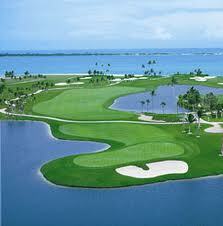 Golf :- Taking a holiday on a dream island does not stop you from improving your golf skills. On Mauritius, the visiting golfer has the chance to practise his favourite sport in optimal conditions on spectacular golf courses, located on beautiful sites with the sea as a backdrop.The island has conducted a long love-affair with golf. It was the third country in the world to introduce the game to its shores, and boasts the oldest golf club in the southern hemisphere. Today, this stunning island hosts eight 18-hole golf courses and five nine-hole golf courses, each of which provide a unique golfing experience to the visitor. 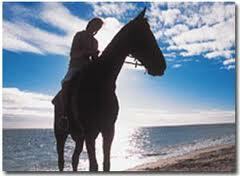 Horse Riding :- The Mauritius scenery is perfect for horse riding, along one of the numerous beaches that line the shore or amongst the lush green interior.The best time for a ride is early morning or late afternoon thus avoiding the heat in the middle of the day. There are lots of stables dotted around the coast and many hotels organize horse riding activities for their guests. 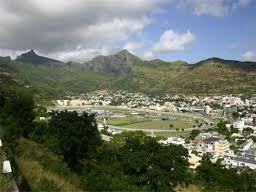 Horse Racing :- The oldest race course in the Southern Hemisphere, the Champ de Mars is found in Port-Louis. 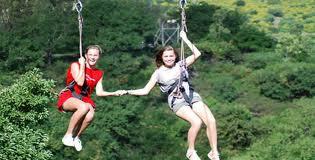 It was built in 1812.The Mauritius Turf Club, is the second oldest in the world, after the British Jockey Club. Races take place on Saturdays or Sundays during the months of March to December attracting a regular crowd of up to 30 000 people.Mauritius boasts a thriving and sophisticated racing community that attracts jockeys from around the world. Horses are imported from South Africa, Australia, England and France. National Park is often the first port of call for those who have had the foresight to bring their hiking boots with them to Mauritius. Maps and local guides are available through the park’s main visitor centre at the western entrance, located three miles inland from Grand Rivière Noire, and at the Pétrin information office further east. There are several other exhilarating trails on Mauritius, including those that meander across the Kestrel Valley near Mahébourg, and the track that leads up the distinctively shaped Trois Mamelles on the west of the island. 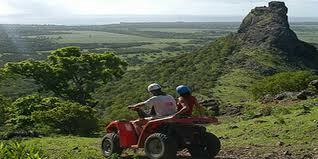 4x4s & Quad-Biking :- Fancy visiting the deepest recesses of Mauritius – those areas that are well and truly off the beaten track? You can explore all of these in an action-packed quad-biking or 4×4 expedition.Several of the island’s nature parks and reserves now operate exhilarating circuits ranging from an hour through to a half-day in duration, most of which are led by nature enthusiasts who are able to identify and point out some of the island’s most interesting flora and fauna, including the rare pink pigeon and the ebony tree.